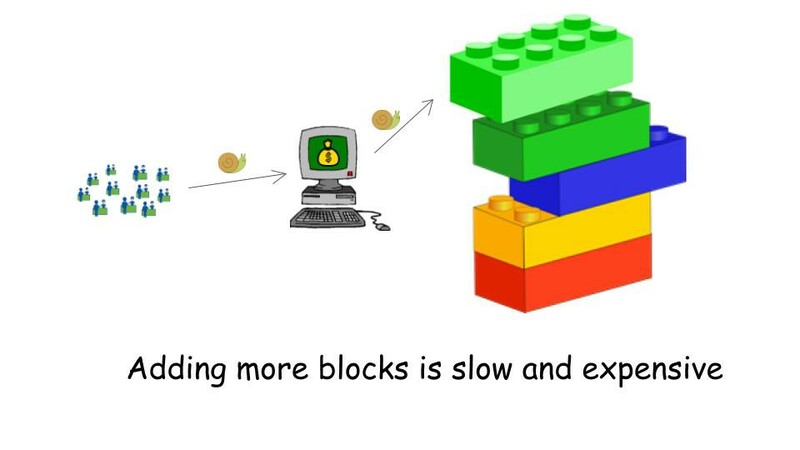 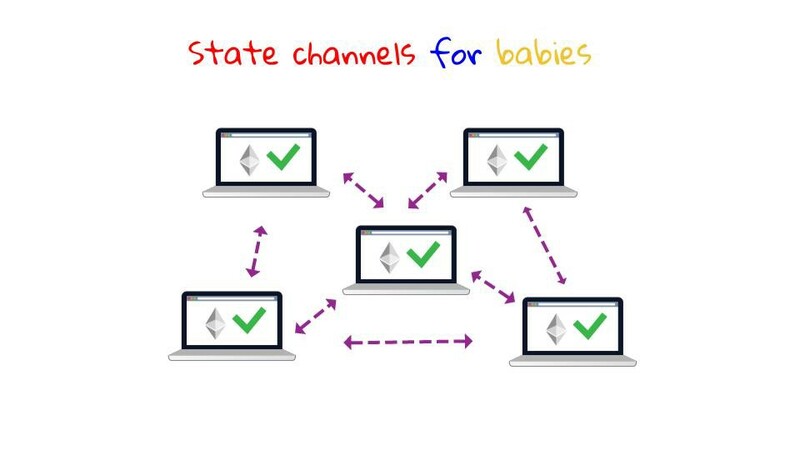 After our introduction to blockchains, Blockchains for Babies, we’re proud to present the next installment in the series! 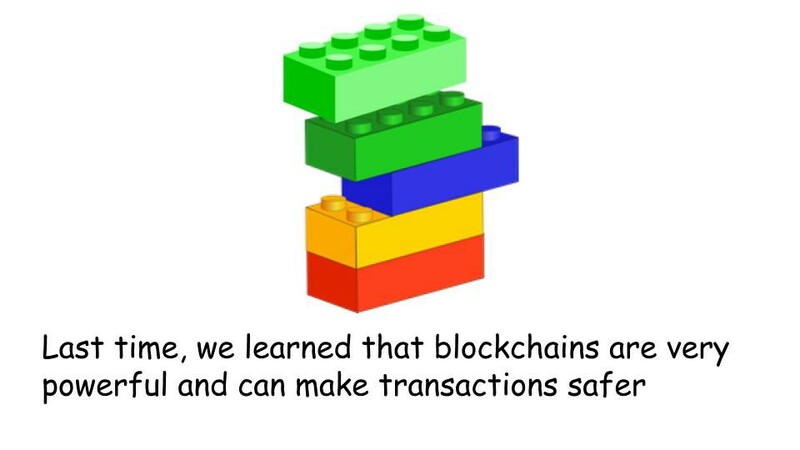 There are many developers working very hard on scaling solutions that are essential for the mainstream adoption of blockchain-based technologies. 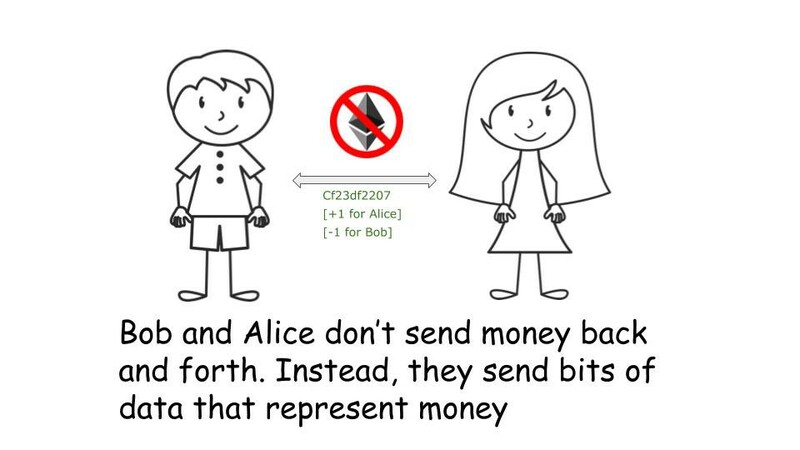 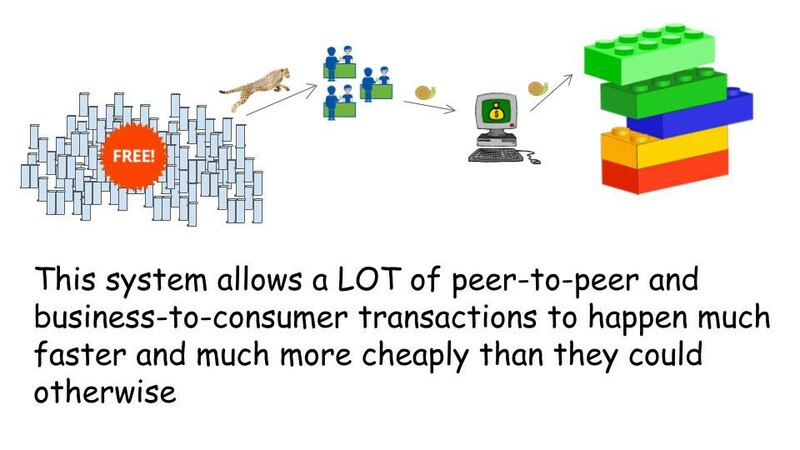 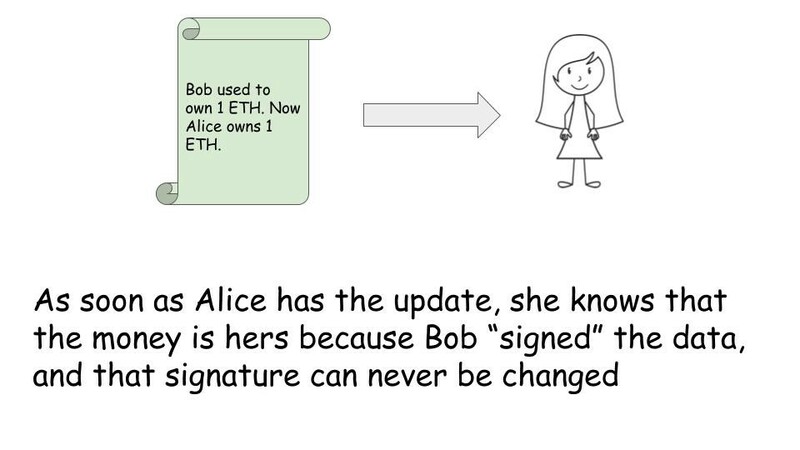 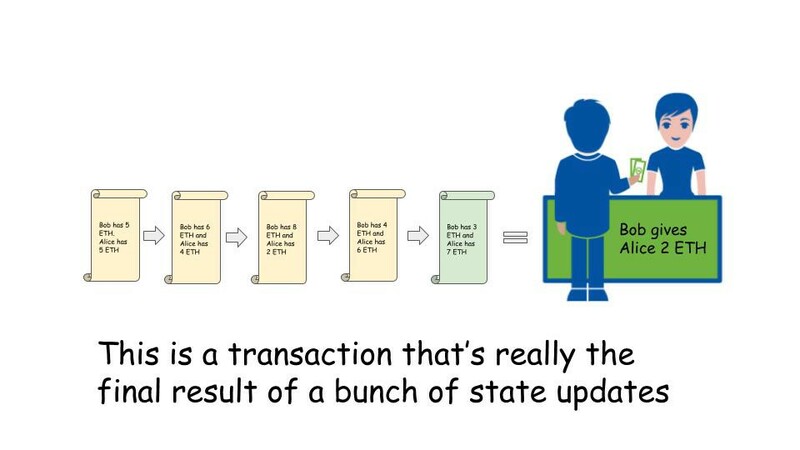 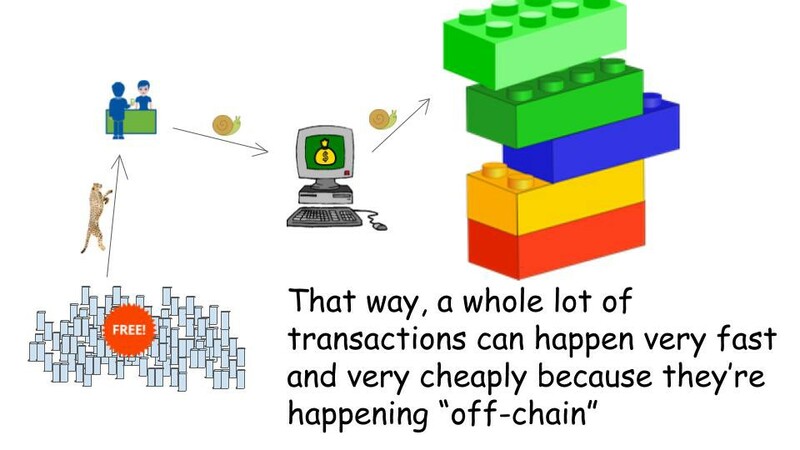 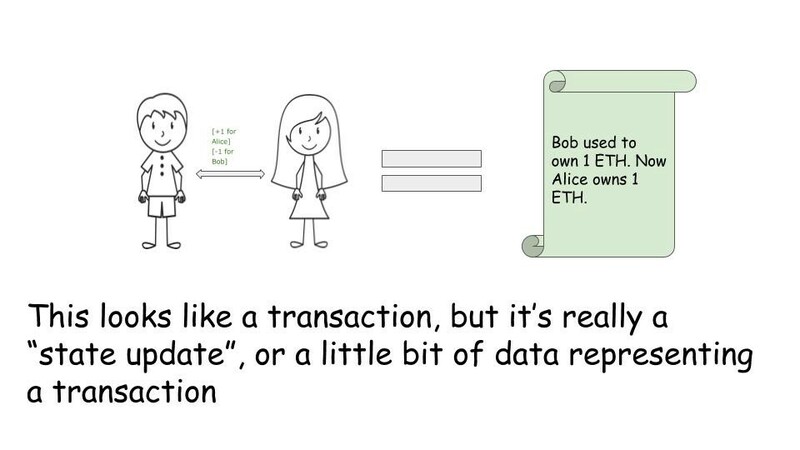 But a lot of terms get thrown around — Sharding, Plasma, State Channels, Sidechains — but what does it all mean? 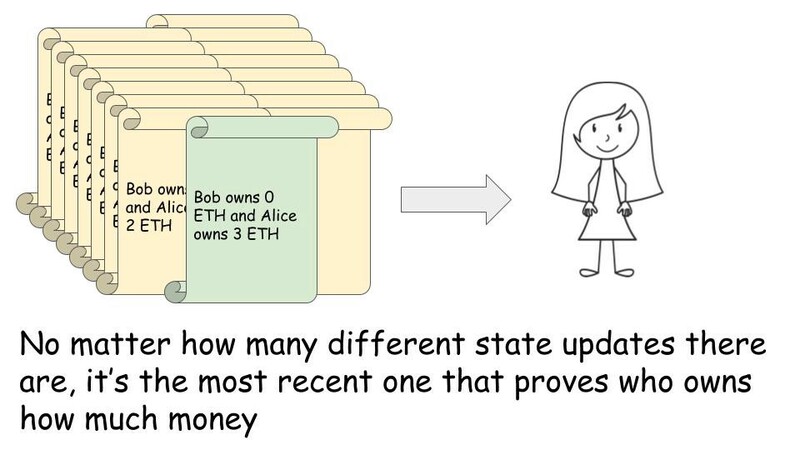 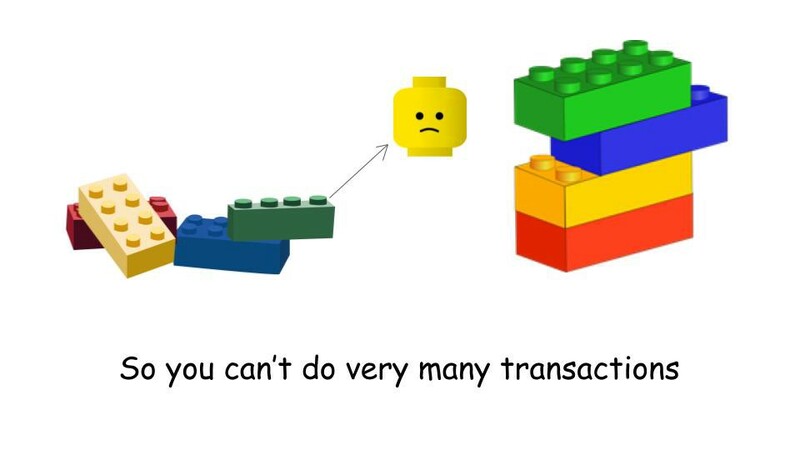 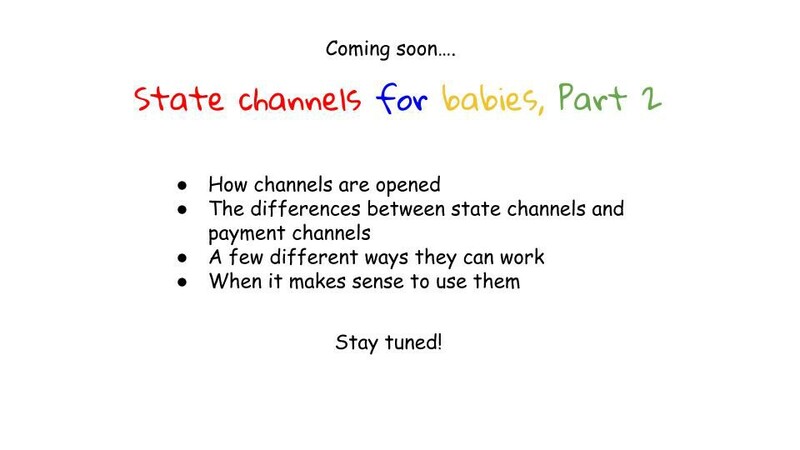 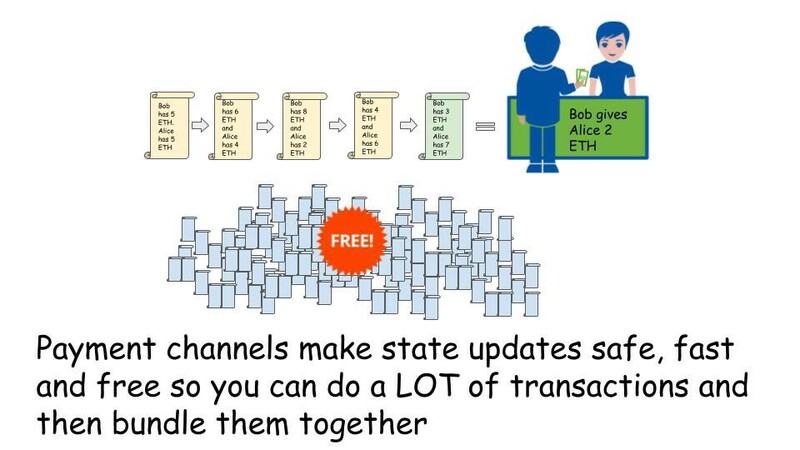 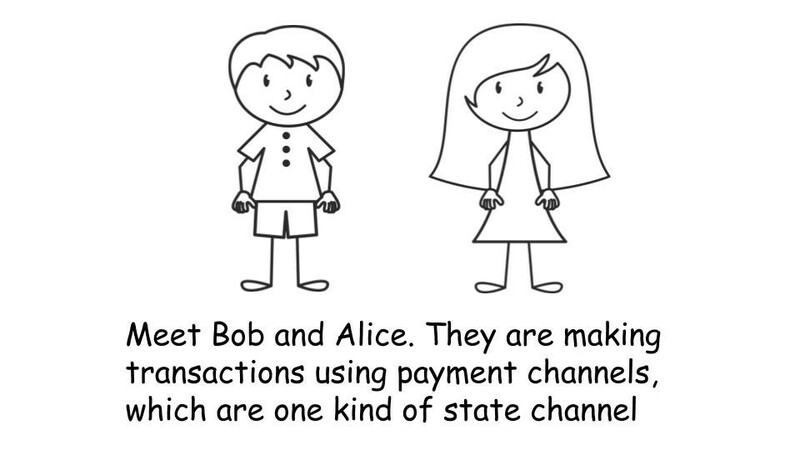 In this installment, we’re going to take a dive into what state channels are and how they can make blockchains more practical for everyone by assisting with scalability. 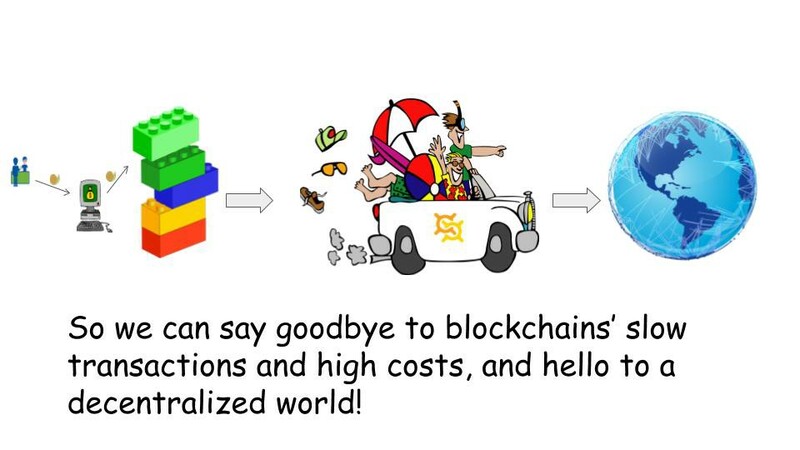 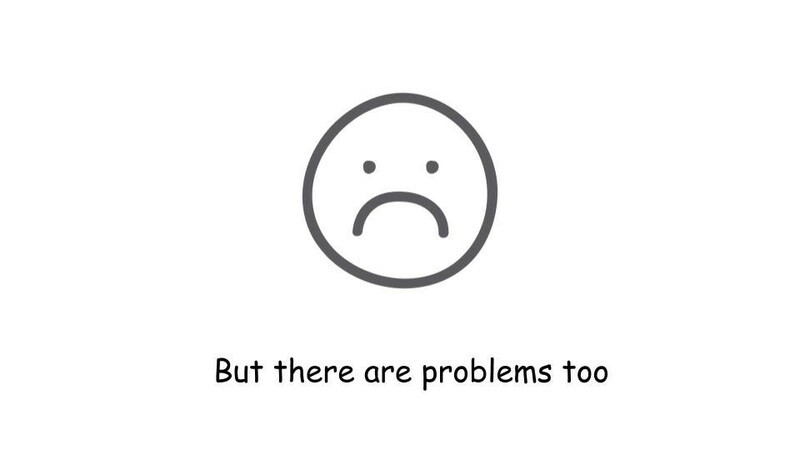 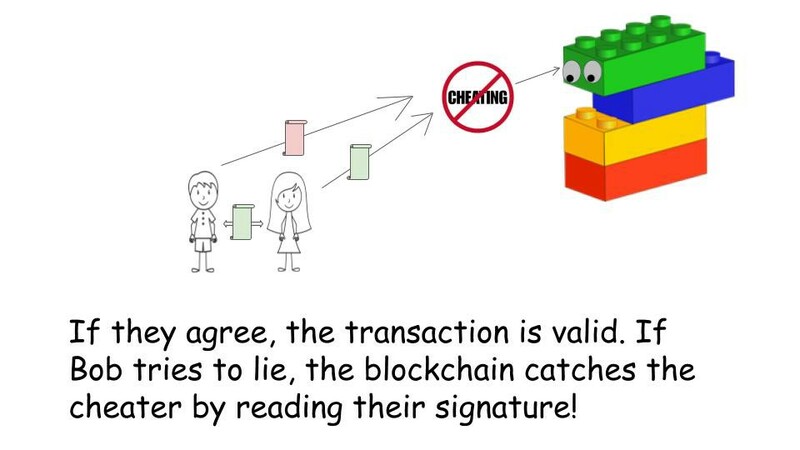 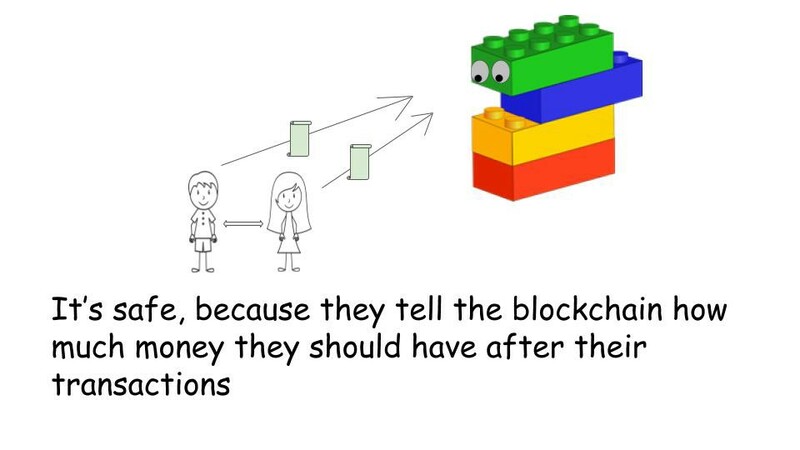 This chapter relies on terms and concepts from the original #blockchainsforbabies story, so if you haven’t read it yet check it out here!